The landscape of the dietary supplement industry has undeniably changed over the years, but the foundation of our company has withstood the test of time. Discover how our past shaped us into the award-winning nutraceutical manufacturers we are today and who we strive to become tomorrow. We were born from a brand motivated by our need for quality products and turnkey manufacturing services. An innovative manufacturing service provider dedicated to making our client's lives simpler and easier. A global powerhouse that consistently seeks to raise the bar for what a dietary supplement manufacturer should be. Long before we began our journey into the world of custom nutraceutical contract manufacturing, we were a direct-to-consumer supplement brand. At the time, our business model was built around a commitment to customer service and delivering a high-quality dietary supplement product. It wasn’t long before we found ourselves confronted by a problem: How could we continue doing business if we couldn’t find a contract manufacturer capable of returning our phone calls, getting our product packaging right, or providing reasonable quote and product turnaround times? Relying on the experiences we had gained as a brand, we decided to become the kind of supplement contract manufacturer that we would want to work with. We made a point of offering services and solutions that could save any business owner time, money, and stress – giving them the opportunity to focus their energies and efforts on growing their business. During these early years, we grew a network of resources, established a set of core values, and nurtured a team that was second to none. These efforts earned us the respect and loyalty of our clients as well as recognition by Inc. Magazine, The American Business Awards, and Best in Biz among others – solidifying our place as a nutraceutical industry pioneer and thought leader. These same efforts captured the attention of another industry pioneer looking to expand their family of brands and businesses: Twinlab. 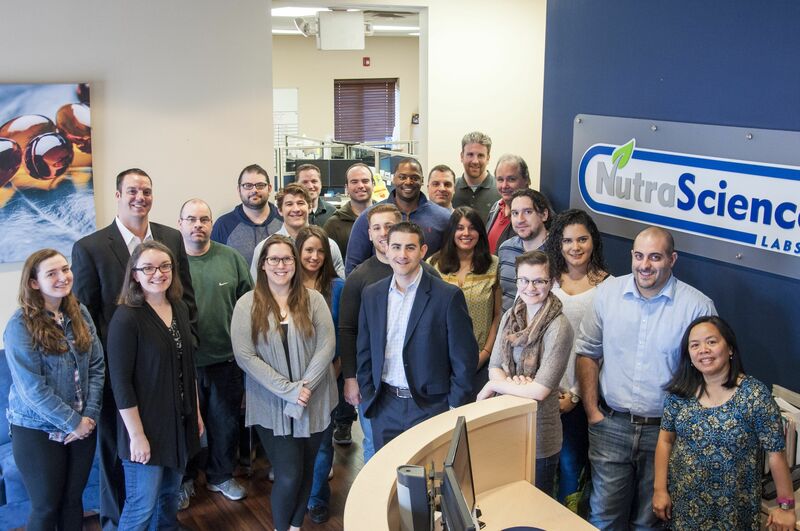 On February 6th, 2015, Twinlab Consolidation Corporation (TCC) and its subsidiary, NutraScience Labs, acquired Nutricap Labs – adding an east coast manufacturing branch to its already impressive operation. Bring custom, high-quality dietary supplements to market for the first time. Reformulate existing products to include scientifically-backed ingredients that are on the cutting edge of the latest market trends. Expand product lines to include innovative dose forms, groundbreaking formulations, and eye-catching packaging designs. Since joining the Twinlab team, we've gained access to nearly 50 years' worth of experience and an incredible network of people and resources. As a result, we’re capable of helping you manufacture an even greater variety of unique products and complex formulations than ever before. We’ve come a long way since our story first began, growing from a small start-up into a multi-million dollar organization with connections across the country and around the globe. No matter how large our network may grow to be, our mission will always be to set the standard for dietary supplement contract manufacturing. In doing so, we strive to provide brand owners like you with the very best in customer service and manufacturing capabilities. Implementing, vetting, and exploring the latest advancements and trends in contract manufacturing – from dose forms to packaging. 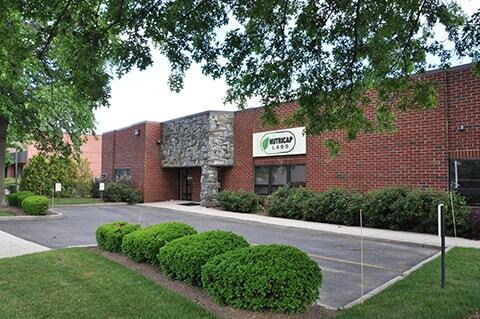 Increasing our reach to include global manufacturing and distribution capabilities. Embracing our role as the go-to resource for those seeking nutraceutical knowledge. Providing you and your brand(s) with marketing services and resources. With the support of our TCC family, the dedication of our team, and the loyalty of our clients, we know that we have the skills and the experience necessary to turn these goals into realities. Over the last decade, we’ve helped thousands of supplement brand owners like you successfully bring their products and businesses to life. The way we see it, our story has only just begun. Now that you know a little more about us, why not take the next step and learn how we can manufacture a custom-made, high-quality dietary supplement for you? Start the nutraceutical manufacturing process by sending us your request to receive a custom price quote. Our blog contains a robust collection of nutraceutical insights and manufacturing tips for brand owners.